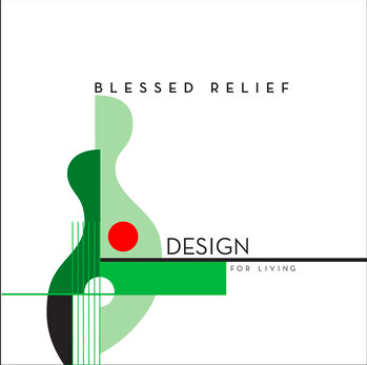 Blessed Relief was born from my longtime friendship with Tony Backhouse. The album is an eclectic mix of songs that we have written together (along with contributions from Fane Flaws and Arthur Baysting). 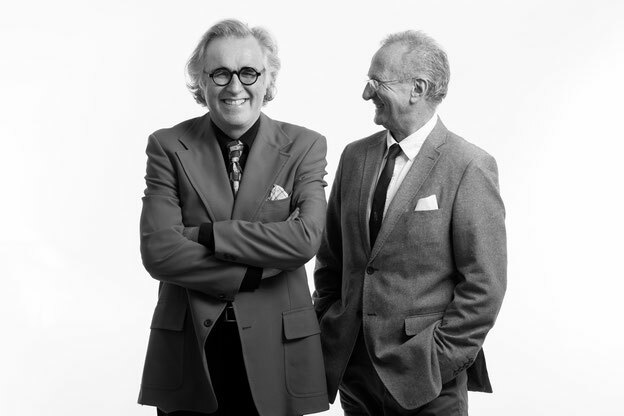 The album "Design For Living" was released in July 2017, however recording had begun way back in 1985 in a little studio in Wellington New Zealand, with the late Bruno Lawrence on drums and a very young Jonathan Zwartz on double bass. At the time it was just an opportunity to record some of our songs, but in 2005 we put down the bulk of the rhythm tracks in Sydney, and spent the next 12 years adding keyboards, vocals, strings, horns and any number of bells and whistles.